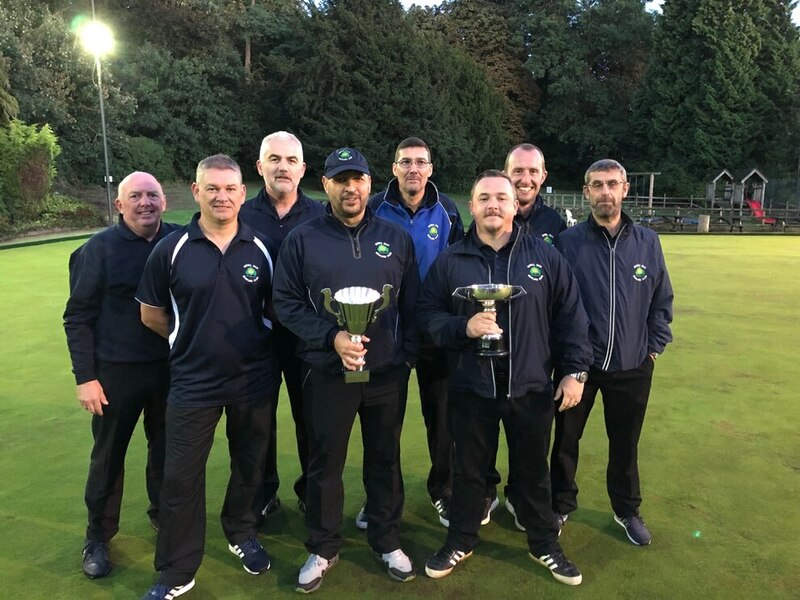 The Royal Oak were toasting success after lifting the Dudley League’s Herald Cup, writes Tim Allen. The Halesowen outfit overcame testing conditions to battle past The George in the final. A heavy bout of rain just before the start of the contest made the Somers green a lot heavier than expected and meant that holding the jack was key to get a weight advantage early on in most of the individual games. And it was The Oak who coped with the conditions the best as they recorded five winners to claim victory by 33 shots. Dave Wilcox (21-6), Adam Hopwood (21-7), Martin Perks (21-11), Stewart Meddings (21-18) and Brian Wilkes (21-18) were the men on target for The Oak. The victory was special for Perks in particular, as he was in the Oak squad the last time they won the competition back in 1987. Stuart Gittings of Stile is the new BLV League Individual Merit champion. 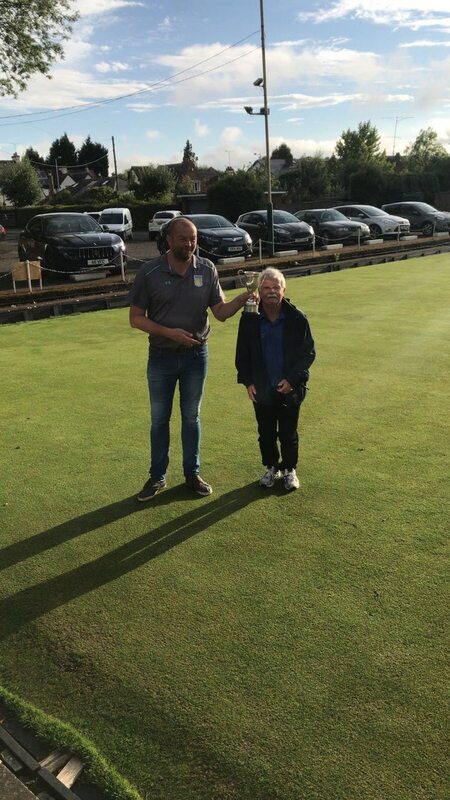 In a year that saw a record number of entries, Gittings played the tricky Pennfields green excellently throughout finals day to the lift the trophy, overcoming the challenge of Ian Jones of Woodfield in the shootout for silverware.